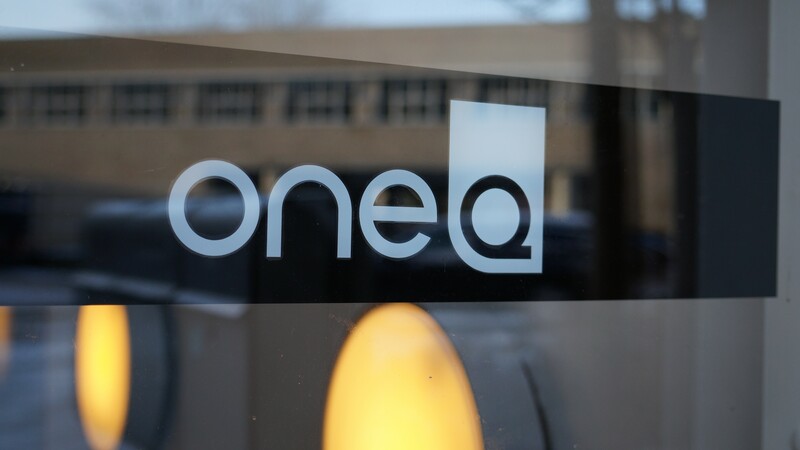 One Q has appointed Scriptor as our first competence center in Denmark. Scriptor Technology A/S is a specialist in print management solutions and, having been a One Q partner for several years now, already has in-depth knowledge of our software. 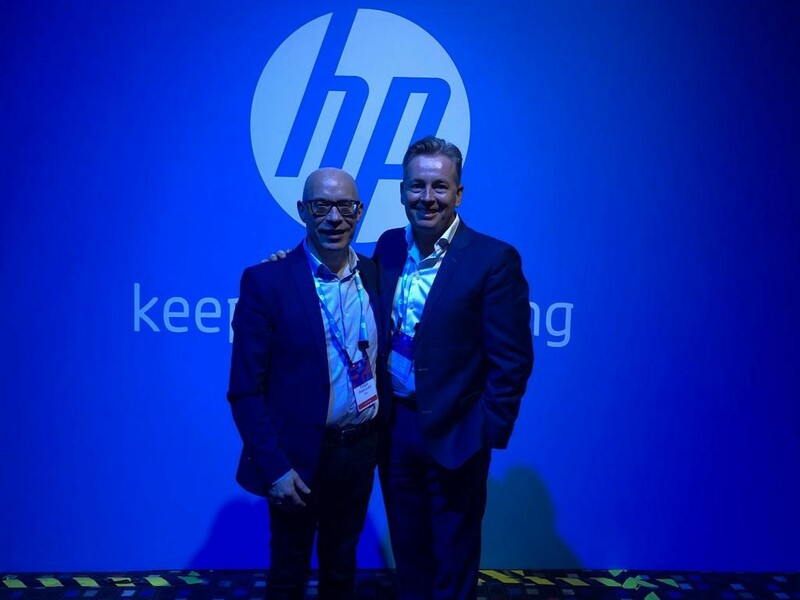 All One Q competence centers must demonstrate high-level skills in pre-sales support, proofs of concept and on-site deployment in order to be able to support dealers and printer manufacturers. “Thanks to Scriptor’s skilled workforce, we’ve created a strong foundation for embedding One Q in the Danish market,” said Martin Engdal, CEO at One Q. Read the press release in English or in Danish.